Unique Price for a Uniquely Special Home with Tons of Opportunities. 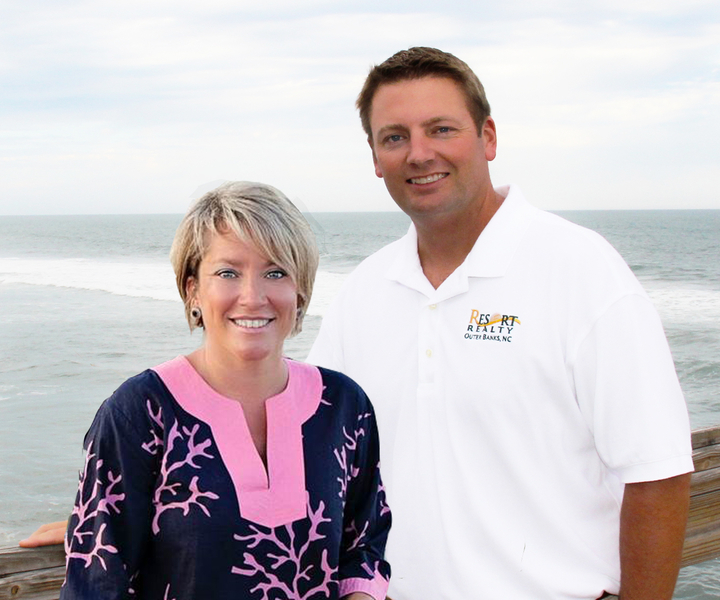 Only a 3 minute walk to Manteo's Downtown Restaurants and Shops and a 10 minute drive to the Outerbanks Beaches. 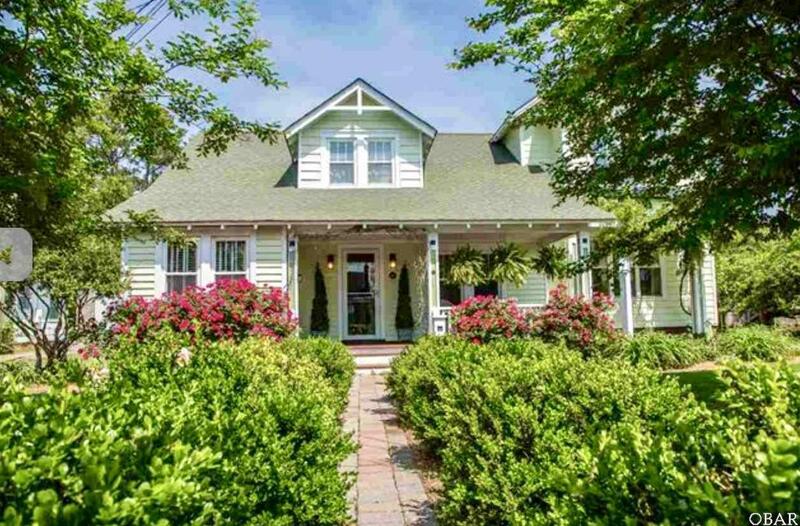 Located in Old Town Manteo, and only a few steps to Roanoke Island and the Waterfront, this Manteo Preservation Trust Historical Sears Craftsman House was originally built in 1940. A New addition was added in 2009 to include many modern upgrades & amenities. The renovated kitchen offers plenty of space as well as stainless appliances. The new upstairs addition includes a large master suite with cathedral ceiling, a walk-in closet which includes built-in shoe racks. The Master Bathroom features a newly tiled shower, a jetted tub, an antique vanity with two sinks. Also upstairs you will find a large office/craft space as well as a Huge storage area and an outside deck overlooking the backyard. A beautifully landscaped backyard includes a privacy fence and another deck. The new family room features plenty of space with a gas fireplace and superb woodwork finishes. Relax in the covered tiled outdoor breezeway while sipping on your favorite beverage or cooking on the grill. Home features several extra bedrooms already equipped with bunkbeds for extended family or extra rentals. Current owner is renting a portion of the original house on Airbnb and has experienced excellent income. Seller is also renting to seasonal students who come to the OBX to work in the summer and produce added income. This property could be used as a large primary home, run as a Bed & Breakfast, thru Airbnb or any number of other ways to help generate income. Also included out back is a game room/workshop/storage building with hook up for washer/dryer. This room is equipped with heat and A/C and Water hookup. If needed, an extra bedroom in this space is also a possibility. Outdoor shower is located right outside of the area. Take notice of the Exceptional Craftsmanship and High Quality of materials used throughout the new addition and mix that with the original Craftsman home, and you have a Very Special Property with unlimited possibilities.